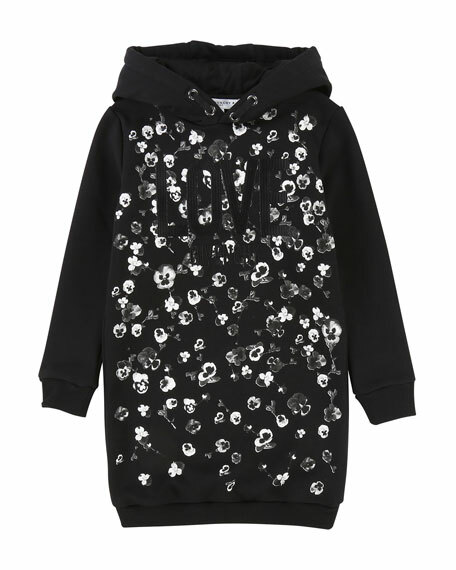 Givenchy sweater dress with metallic floral print at front. 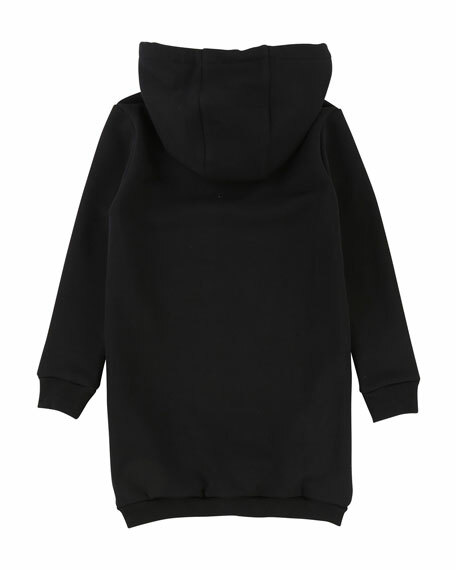 Hooded collar with drawstring detail. For in-store inquiries, use sku #2699325.